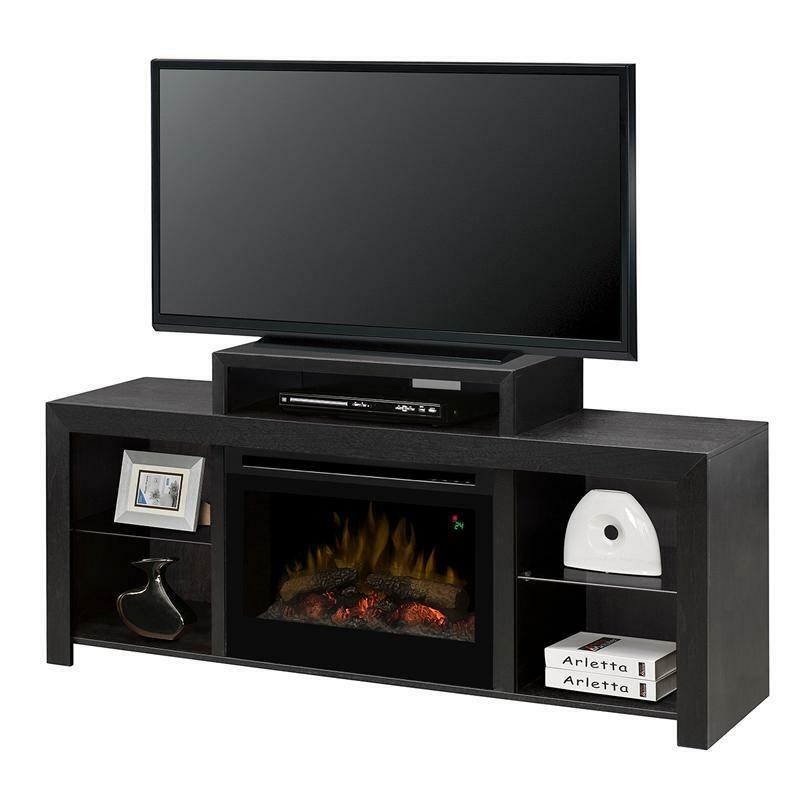 The Kingston brown finish of the Dimplex Beasley media console, with its flat black accents, enhances the clean, Scandinavian lines of this design, offering equal parts elegance and practicality. 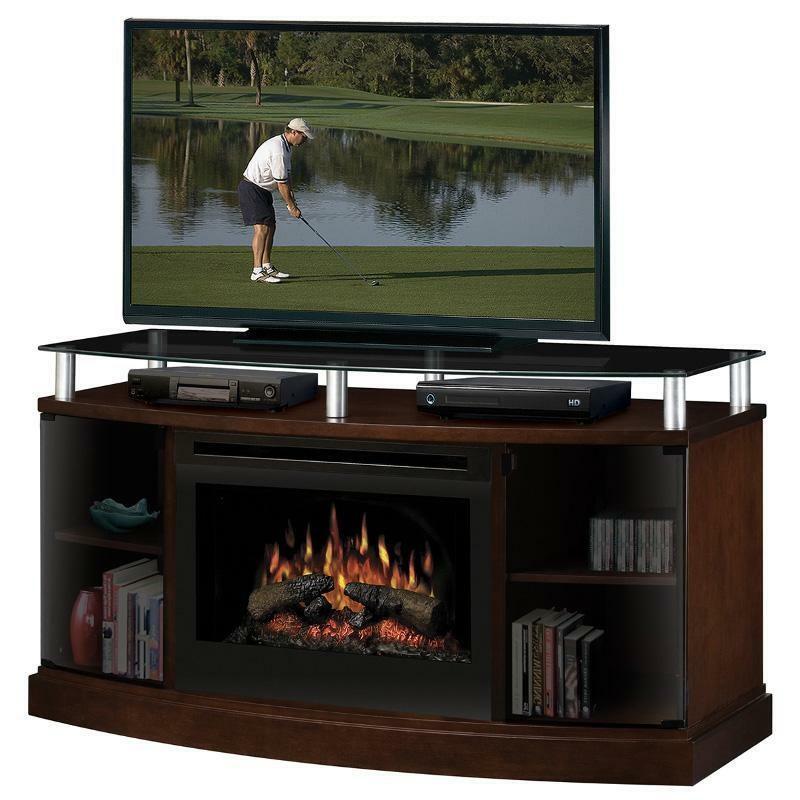 A reversed-U center tower frames the log firebox with 3D flame and floating display technology, while providing a television platform and speaker bar space for the perfect blend of form and function. 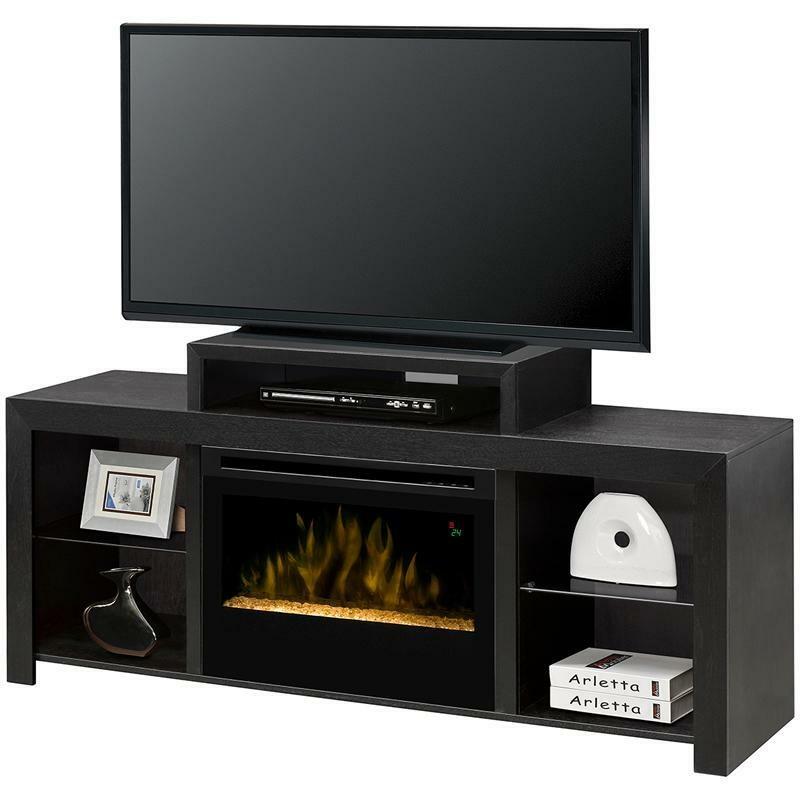 On-screen display allows you to view temperature settings and functions easily.